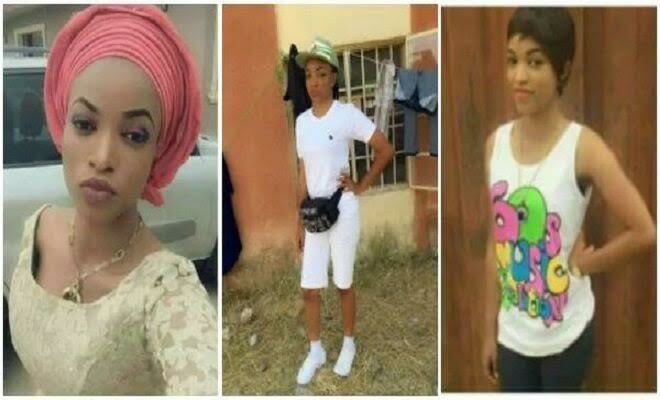 Body of Oladepo Ifedolapo Racheal, the 2016 Batch 'B' (Stream I) National Youth Service Corps member, who died at the Kano State Orientation Camp will be exhumed for autopsy. According to Daily Trust, the sports minister explained that the independent investigation ordered by Buhari would require an autopsy to balance the government's conclusion on the incident. "The report given by NYSC is normal and it's natural that after investigation, they must present their own report on what has happened. But in view of the fact that there are many versions on what led to the death of the NYSC member, it would be fair to look at another version of what happened to be sure of what actually transpired. It doesn't have to do with (President Buhari) not trusting the process; but gauge the report alongside other opinion; then, we'll now be able to tell Nigerians that there were the circumstances on how she died. Don't forget that the report of the NYSC has no autopsy and an independent investigation will require an autopsy. And now, the autopsy, alongside the report, will balance and it will fortify the conclusion the government will make," Dalung said. Well don't you think exhuming and re-burying her would course another trauma for the already depressed family of the Deceased... my opinion though, let her just rest in peace. Autopsy or not won't change anything.